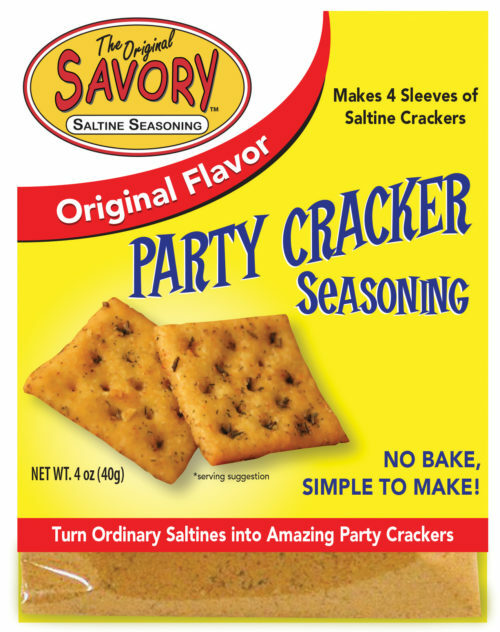 It all started with a way to make some special party food for our friends and family.Our famous saltine seasoning came about as a labor of love. 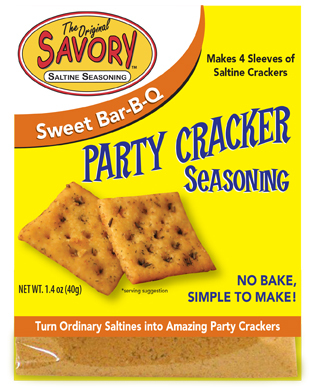 By taking a family recipe and adding new ingredients, we created the ultimate flavor for a party cracker. They are super “savory” and have just enough kick to make them zing. That’s how the name came about.We have served them for years and folks started asking for a way to create them at home. 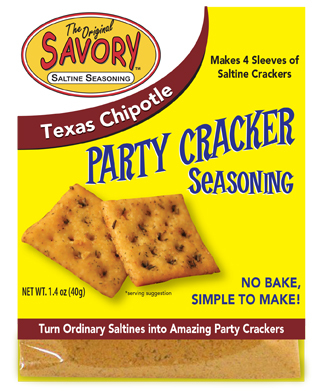 So we started putting our seasoning in easy to use packages. Needless to say, they became popular very quickly. They are so easy to make with no baking, no mess and no fuss.